Too much good music, too little time! Here’s whats on the Radio Hootenanny menu this week! check out the menu for this week’s SKA PARTY show and tune in AND DANCE! some new choice tracks and some classics on tap! mix in a bit of soul, reggae, rock, punk, dream pop, shoegaze and more and you get another edition of Radio Hootenanny! new ska! a skalicious tribute to Bowie! ska with tuba! 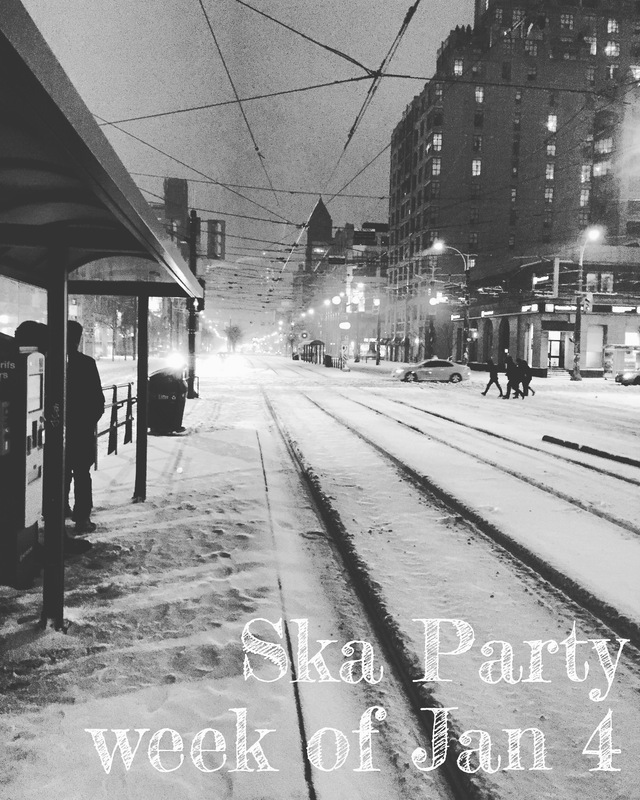 all that and more on ska party this week! complete menu for SKA PARTY this week! is comin’ out of the oven! plenty of new tunes and plenty of musical styles on tap! lotsa new and new to us ska on this week’s SKA PARTY! menu for SKA PARTY this week! 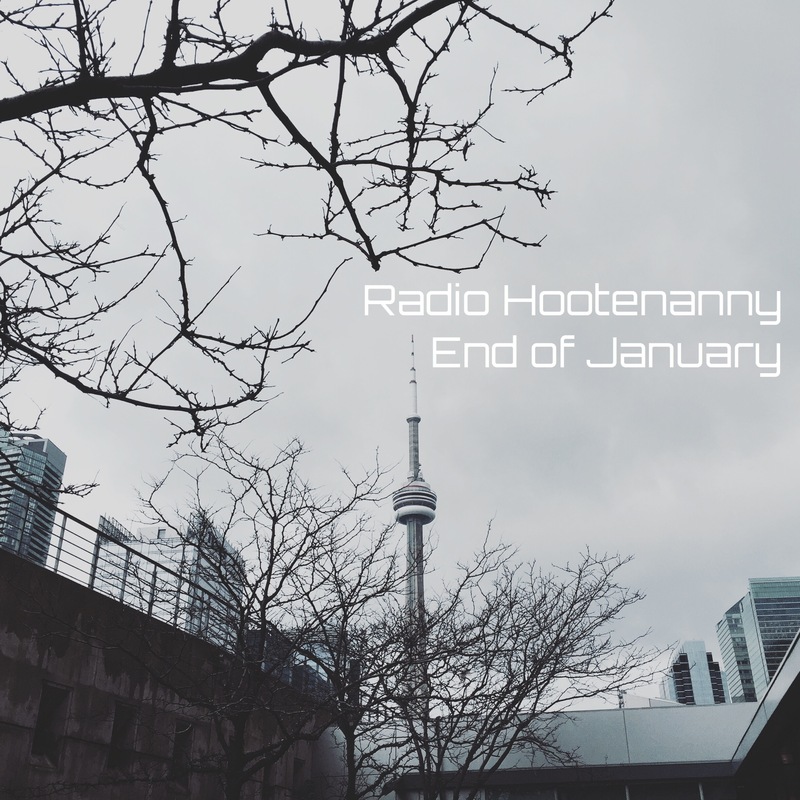 Radio Hootenanny is back from a holiday hiatus and we kick in the new year with a hot menu of sonically deelish surf, honkytonk, alt rock, soul, garage, rockabillly & more!